Every day and all around the world, our athletes train and strive to achieve their very best. 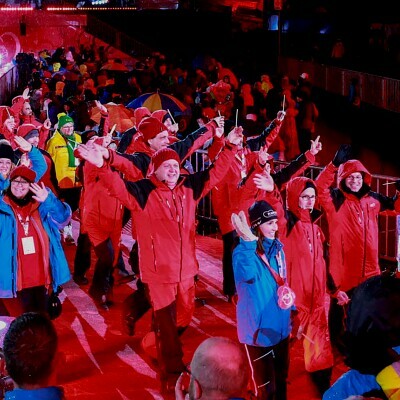 At World Games, the entire Special Olympics Movement comes together to see our athletes in action and celebrate their victories over huge odds. 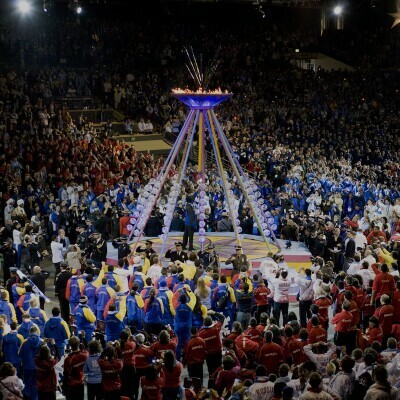 No other organized event in the world has the social and emotional impact of the Special Olympics World Games. 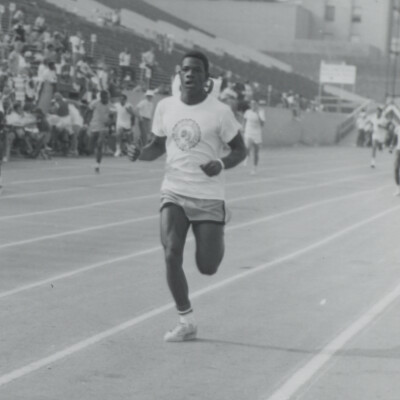 The World Games are flagship events for the Special Olympics Movement. 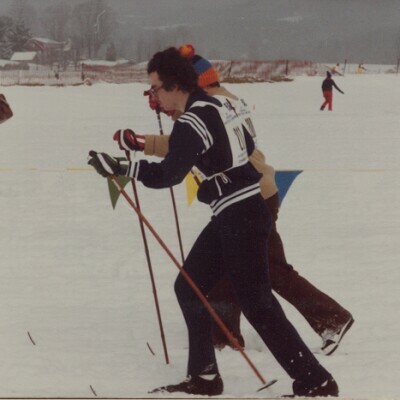 They take place every two years and alternate between Summer and Winter Games. 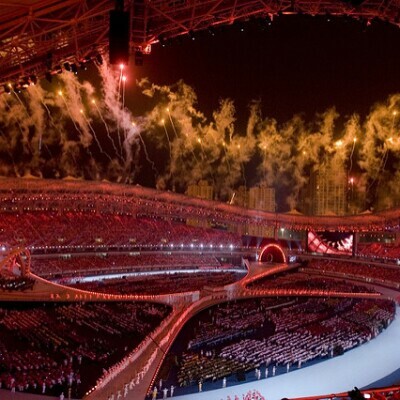 The Games can be the world's largest sporting event of the year. 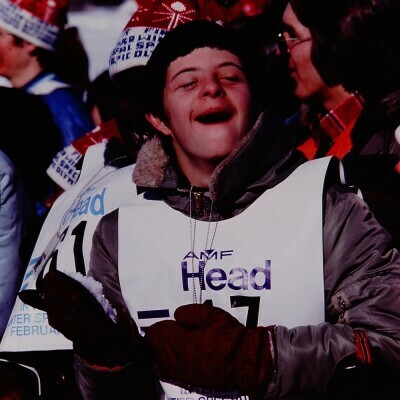 Thousands of athletes, coaches, volunteers and supporters attend to see and cheer the skills and accomplishments of people with intellectual disabilities. The World Games feature more than a week of grueling, yet inspiring, competition among thousands of athletes. Through media coverage of the Games, the stories and achievements of our athletes are seen by millions of people worldwide. 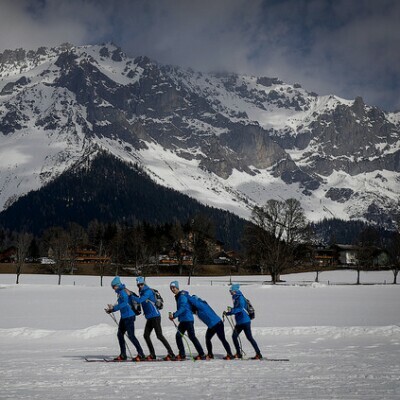 All around the world, our athletes train for months ahead of the big event. Special Olympics Puerto Rico athlete Rose Farinacci has seen how much hard work goes into the World Games, but also how much heart: "My whole country is watching me," she says. "So I'm going to keep listening and keep pushing forward. I'm going to win and be a champion." 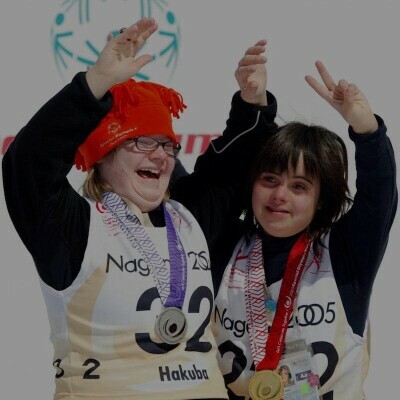 The bravery of athletes at World Games inspires participating nations and brings much-needed attention to the conditions of people with intellectual disabilities within their borders. 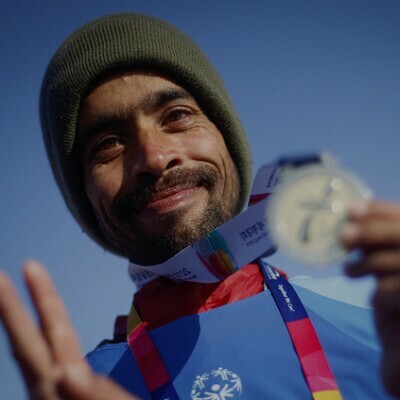 At the same time, the World Games offer a chance for important cross-cultural conversations about how to foster inclusion of people with intellectual disabilities. Athletes, families, volunteers, world leaders and Special Olympics celebrity ambassadors meet at the Games to attend policy summits, exchange ideas and talk to the public about the life-changing transformations Special Olympics brings about in participants and communities. 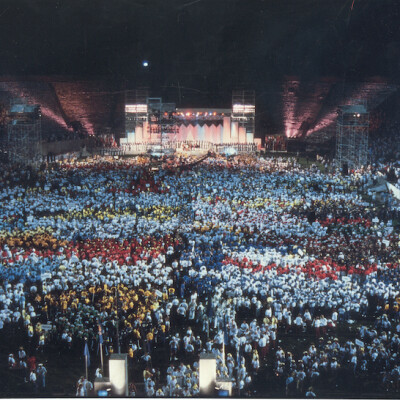 The World Games also create change within the countries that host them. 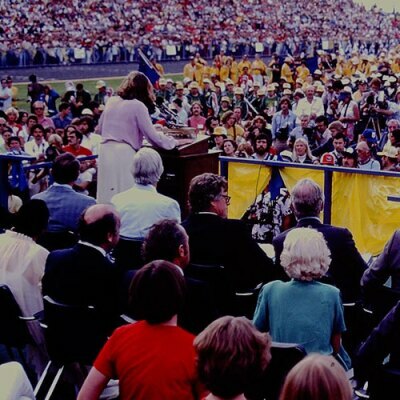 World Games stimulate local economies and create momentum for citizen engagement by promoting grass-roots volunteerism. 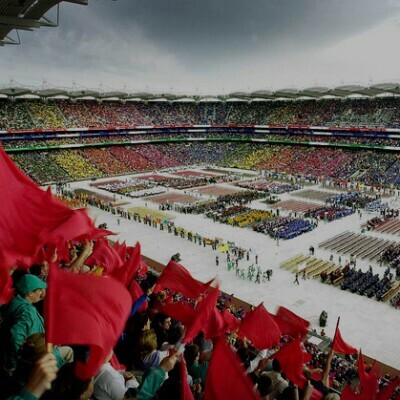 One example came in Ireland during the 2003 World Games, when 30,000 people from all over the country volunteered to work at Games in Dublin. This impact extends beyond people and communities to include governments and political action. In Ireland, a new disability act was passed after the 2003 World Games. 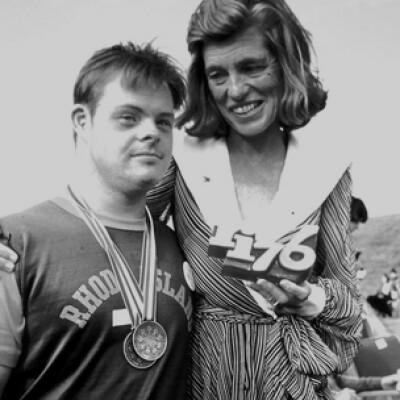 And, leading up to the 2007 World Summer Games in Shanghai, China unveiled an unprecedented five-year government growth plan that included new educational, job and health care opportunities for individuals with intellectual disabilities across the nation. 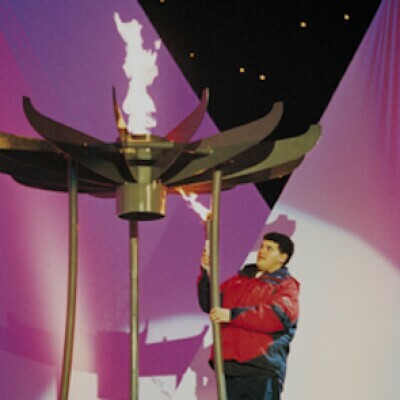 "Special Olympics is one 'issue' any local or national government can and will support once they have the unique experience of hosting a World Games and learning more about these athletes. I say this emphatically because it has happened after every World Games in our history. It always happens." 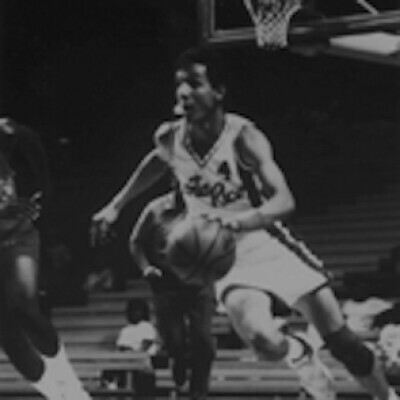 All of our athletes want to be treated as skilled sports men and women – and their talents give us little choice. 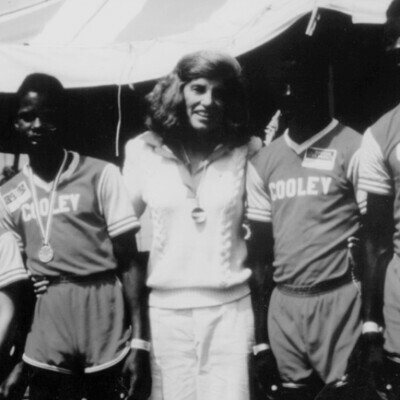 At World Games, they come to test themselves in front of other people and other athletes. They want to see how good they really are. Despite the obstacles they face on a daily basis, they are striving for their personal best: their highest score, their fastest time. Their courage against the odds and this commitment to excellence is sport in its purest form -- and sport at its best. 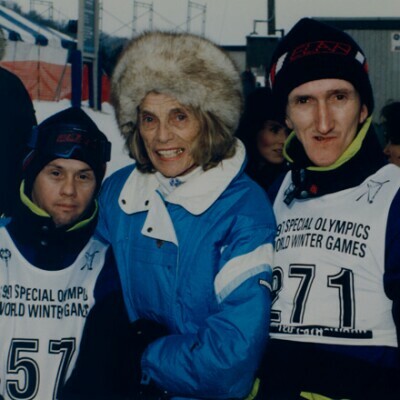 "Special Olympics is everything that's good and right about sports. It teaches, it entertains, it motivates." 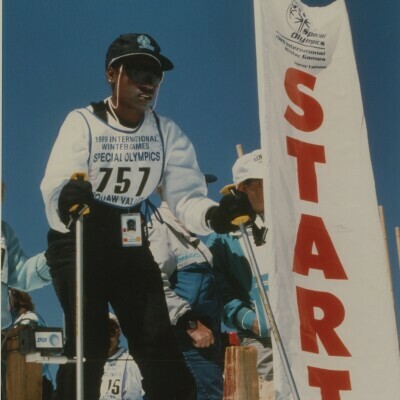 Bill Shumard of SO Southern California also sees something at Special Olympics games you don't always see at other competitions -- a high level of sportsmanship. 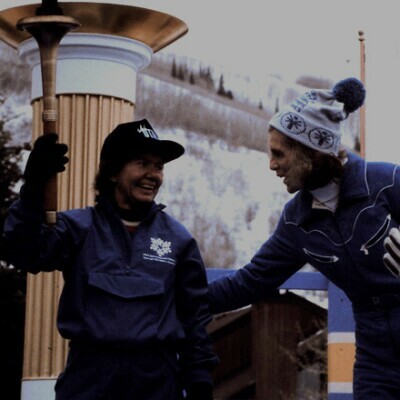 "I love the way our athletes compete with dignity and respect for each other... they show such enthusiasm and pure joy." 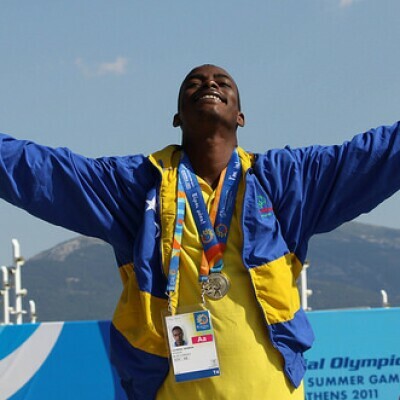 The Special Olympics World Games embrace unity, achievement and dignity. 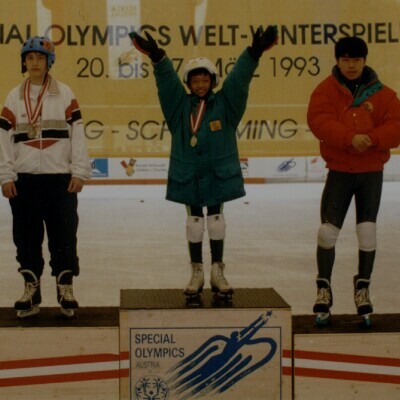 The Special Olympics goal is to continue that same feeling long after the competitions are over. We see a world where there is no 'us' or 'them.' Instead, peoples of all abilities are treated with dignity and respect and all are welcomed with acceptance and understanding. In this world, there are millions of different abilities but no disabilities. There's also lots of fun! The countdown has begun to the 2019 Special Olympics World Games, set for 14-21 March in Abu Dhabi, United Arab Emirates. More than 7,000 athletes from 170 countries will compete in 24 summer sports, along with 2,500 coaches and 20,000 volunteers. These will be the first Special Olympics World Games in the Middle East/North Africa region. 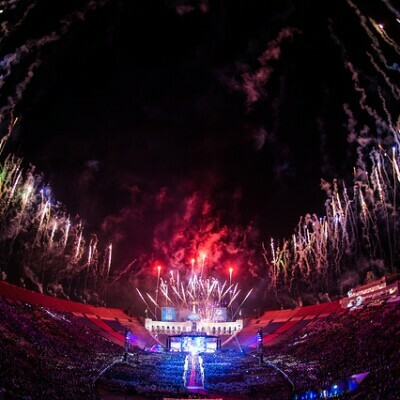 The 2019 World Games kick off with a star-studded Opening Ceremony in the iconic Zayed Sports City Stadium in the heart of Abu Dhabi, the largest sports venue in the Persian Gulf. 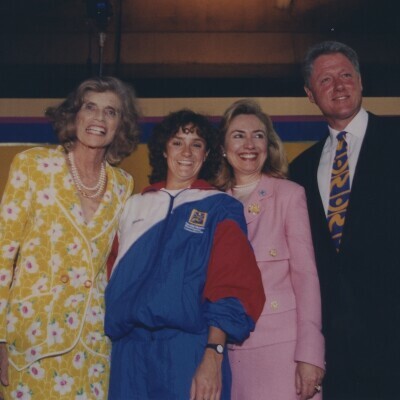 In addition to sports competition, the 2019 World Games will feature inspiring non-sports activities and programs, including Unified Sports experiences, free Healthy Athletes screenings, Global Youth Leadership Summit, and the Law Enforcement Torch Run.